pre-cleaning surgical instruments and scopes. completely preclean the surface and suction through instruments and scopes. 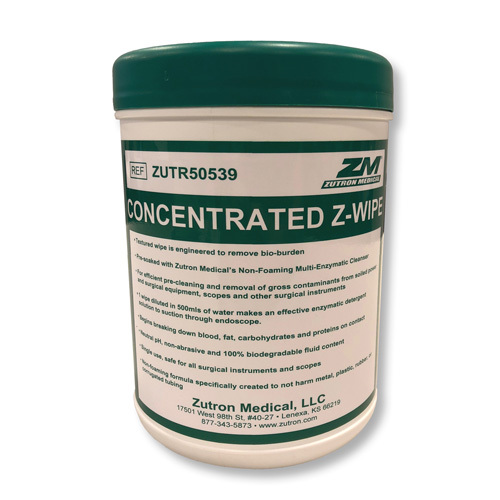 Copyright © 2019 Zutron Medical. All Rights Reserved.